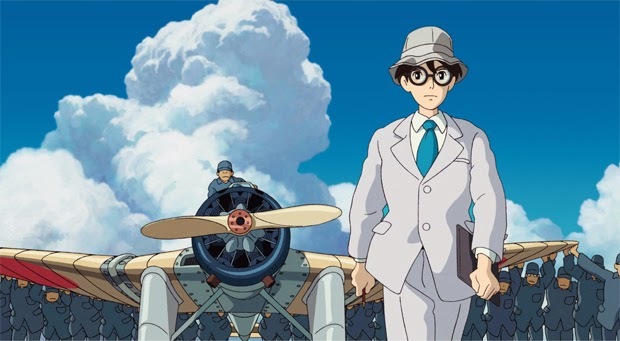 Propeller Anime: Hayao Miyazaki's "The Wind Rises" Playing This Weekend! Plus Kent's 30th Birthday Bash! The Wind Rises is playing all weekend at the Regal Waterford Lakes Stadium 20 and we'll be attending the 7:10pm showing on Sunday, March 2nd. Please show up early so we can get seats together! If that doesn't work for you, we urge you to see the movie this weekend at another time if possible. Anime rarely gets played in theaters and there are so many more times Kent can wear a dress! The party is FREE to attend. There will be videogames including some golden age fighters and retro classics. Flail your body wildly to crazy 80s/90s dance music with videogame remixes and other weirdness thrown in. We'll even have a pinata to smash! Plus drink specials at the bar and delicious Japanese cuisine available for order across the hall. Kent wants to see you there. As he enters old age, please make him feel special. 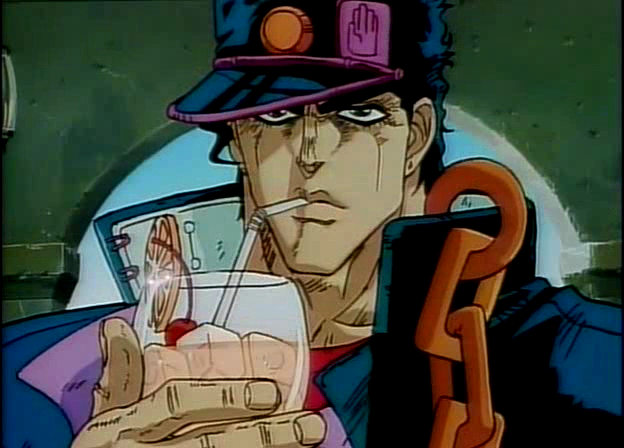 He also likes whiskey.